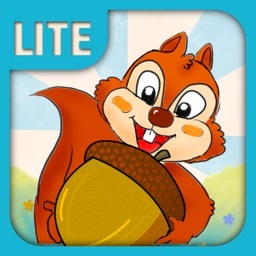 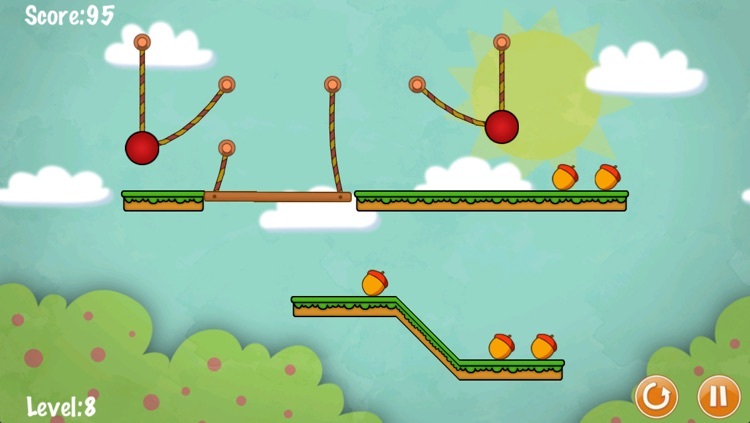 Cut the ropes in the rightorder to feed a hungry squirrel in this highly addicting puzzle game! 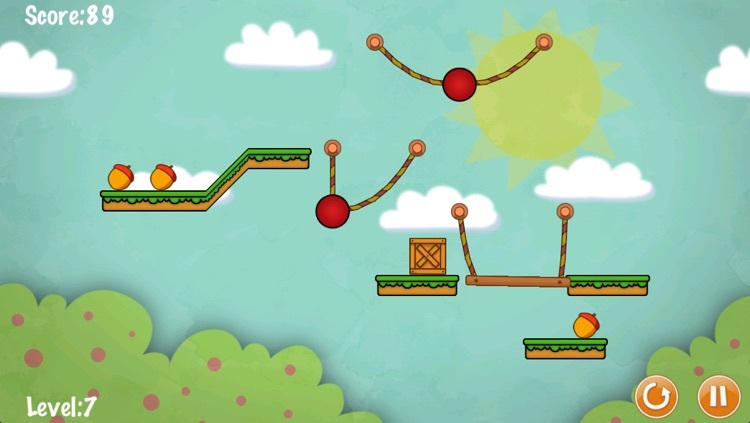 Tons of levels to play, each requiring a different strategy and an inquisitive mind! 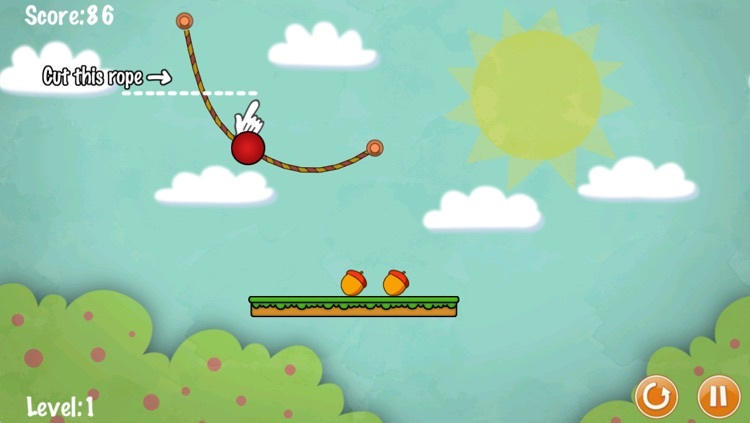 * Realistic game physics for movement! 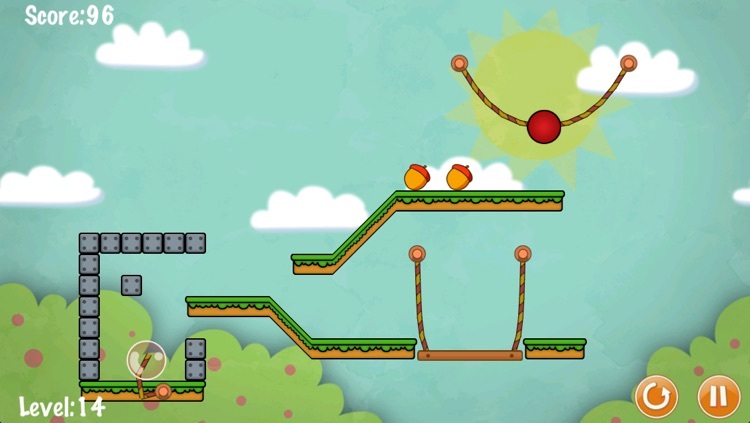 * Relaxing yet mind-bending levels! 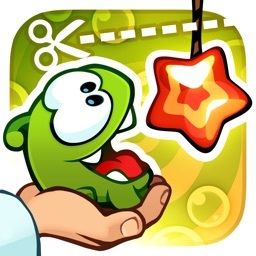 * Easy to pick up and play in short sessions! 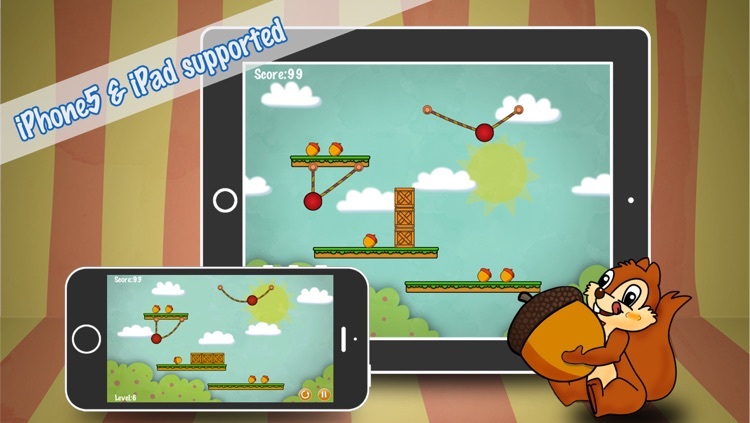 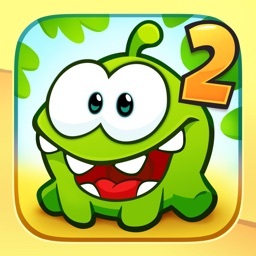 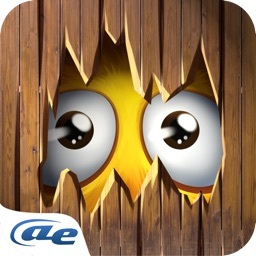 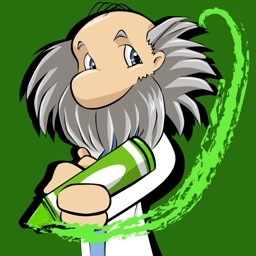 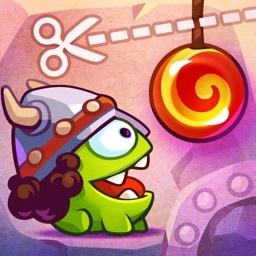 If you love puzzle games like Cut the Rope, you'll love Nut Physics!